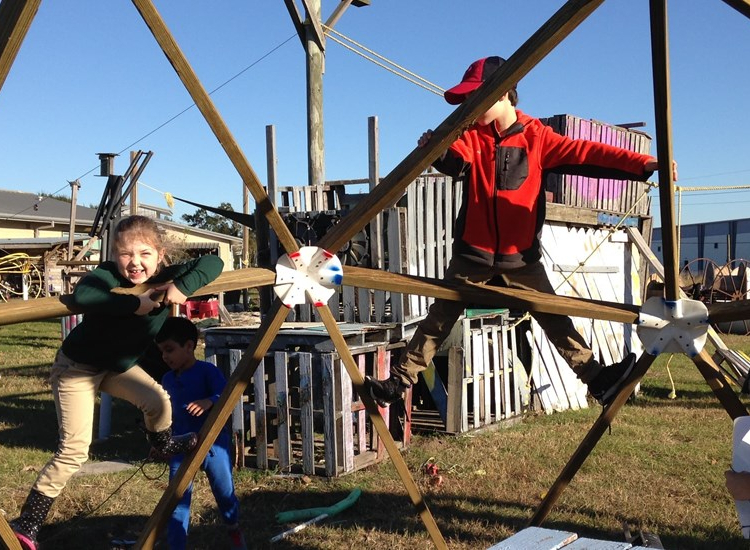 As Houston prepares to host a conference on the concept of “playwork,” we visit a local adventure playground to learn more. Children play at the adventure playground at The Parish School in the Spring Branch area of Houston. 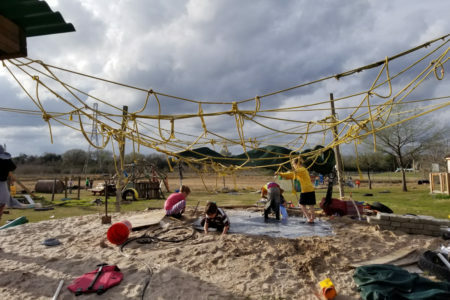 The term adventure playground might be an unfamiliar one for most Americans, considering that there are only six active playgrounds of this type in the United States, including one in Houston. 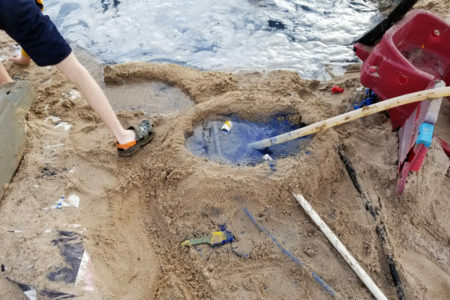 Adventure playgrounds are part of a practice known as playwork, which has roots in the United Kingdom and aims to give children freedom and self-direction over the way that they play. While a typical playground you might see at a school has equipment designed for specific uses — like a swing set or a seesaw — adventure playgrounds are designed to be as free form as possible. 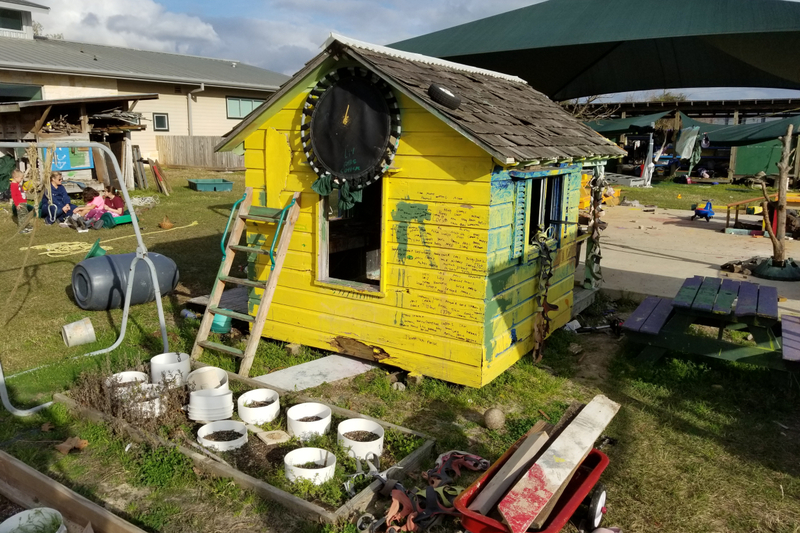 They will instead have loose parts, structures, tools, and supplies with no specific purpose in mind. The kids get to decide what to do with it all. 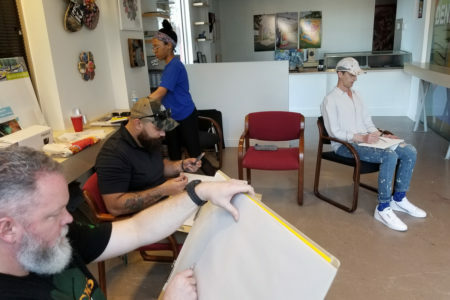 And educators simply help facilitate those plans and inspect the materials for safety. 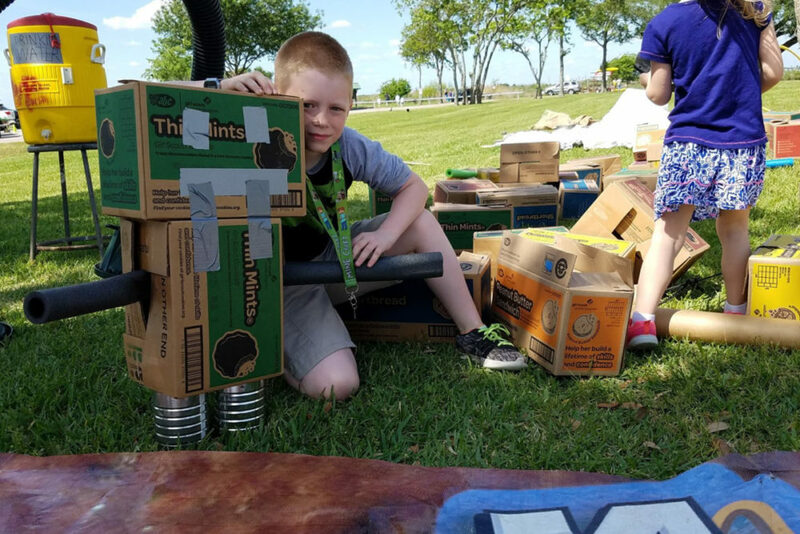 A boy poses with the robot he made out of various materials at a Bayou City Play event in 2017. One such adventure playground can be found at The Parish School in the Spring Branch neighborhood of Houston. 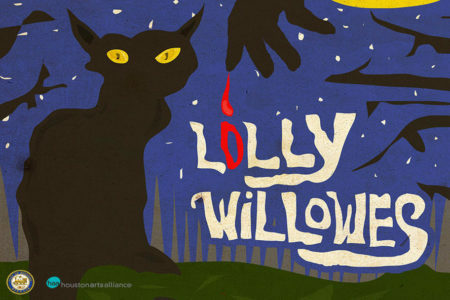 And it will be the site of the Playwork Campference 2019, a conference on playwork where practitioners from the around the world will camp out and discuss the topic. 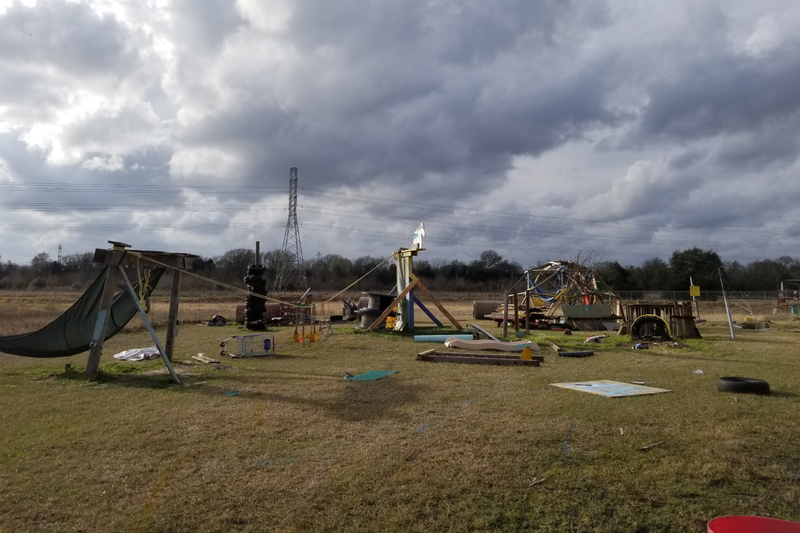 It’s hosted by the local playwork groups Pop-Up Adventure Play and Bayou City Play. 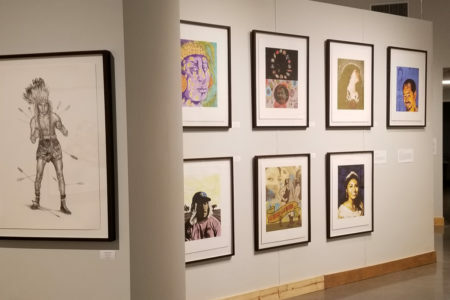 In the audio above, Houston Matters producer Joshua Zinn visits the playground and talks with Jill Wood, the school’s director of adventure play, as well as some of the kids making use of the playground.